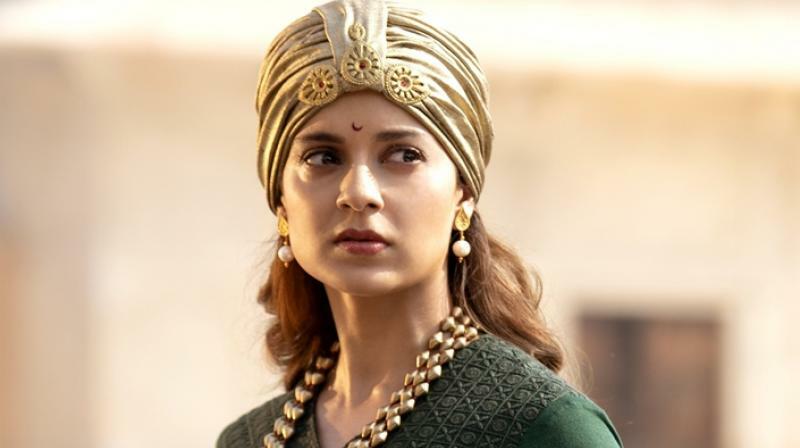 Kangana Ranaut, as Rani Laxmi Bai presides with grand humanity, over a film that is pretty much in shambles. 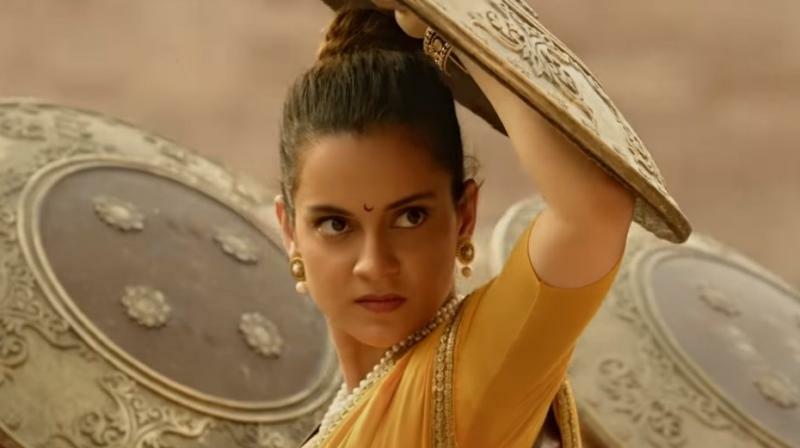 Kangana Ranaut, as Rani Laxmi Bai presides with grand humanity, over a film that is pretty much in shambles. 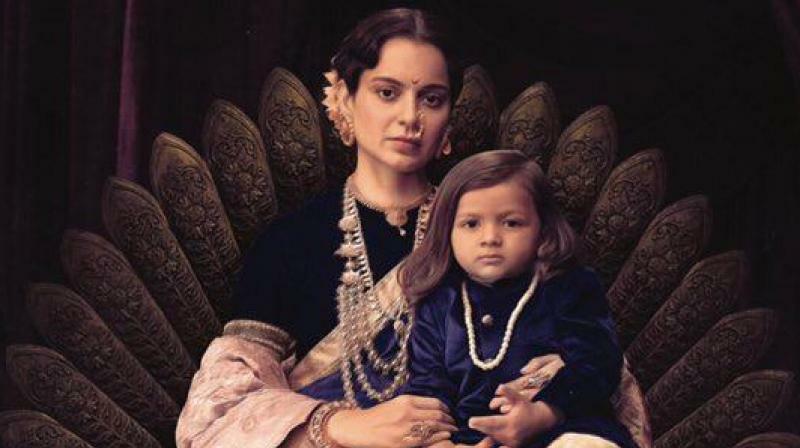 Besides Kangana, most performers range from hammy to awkward. The rest of the characters just come and go making the film only center on a lead performance more than anything else, even the story. This makes it at times fascinating and at times plain redundant as the audience is quite familiar with the historical events it depicts and the film doesn't really add anything new to what everyone already knows or imagines. This is a grand, arresting subject but unfortunately, the overall direction is simply not quite up to the mark. A predictable story makes the film weaker by the usual treatment of telling a story of the feisty warrior queen. A few striking scenes don't unite for a satisfying whole.